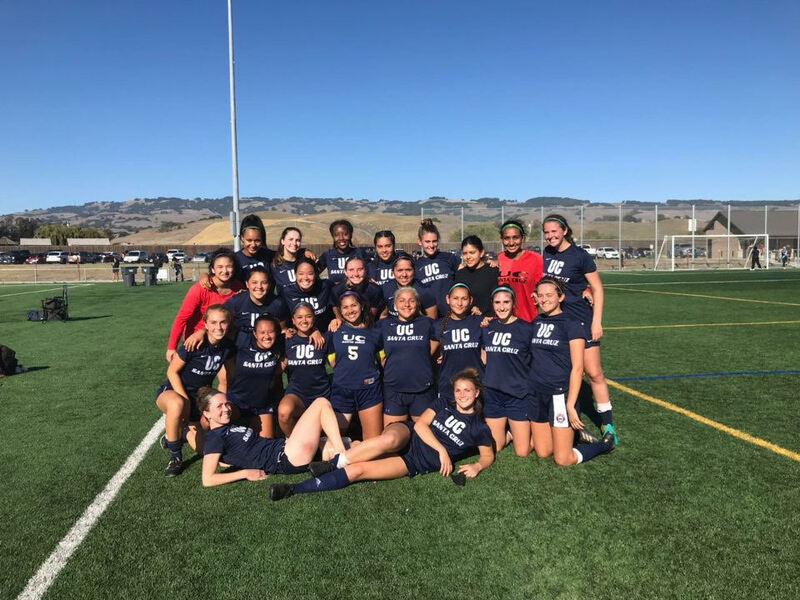 The West Coast Soccer Association is proud to announce UCSC Women's soccer program as WCSA Team of the Week. 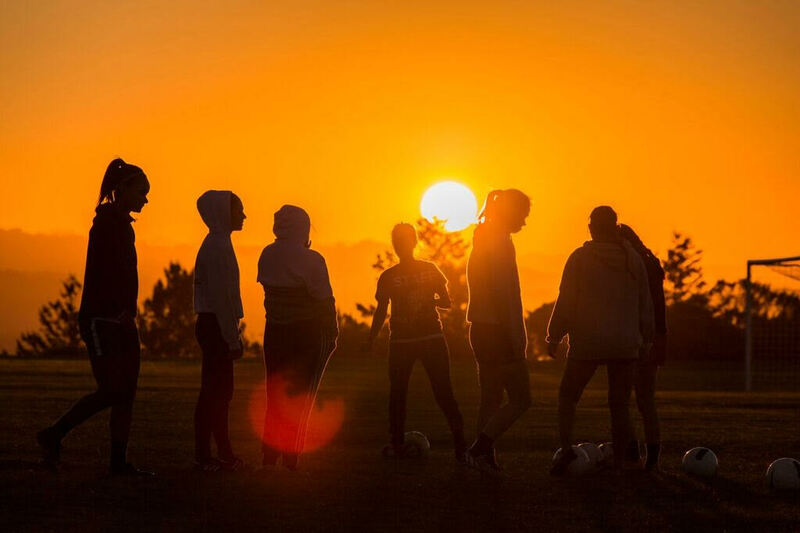 UCSC tied a very talented Fresno State Team 1-1 followed by win against Sonoma State University 5-3 away at Sonoma. If you would your team to be nominated for team of the week, please email competition.wcsa@gmail.com.